How do people use sign languages in different situations around the world? 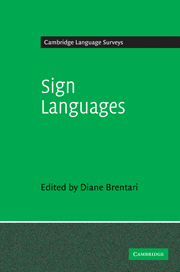 How are sign languages distributed globally? 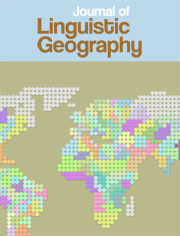 What happens when they come in contact with spoken and written languages? 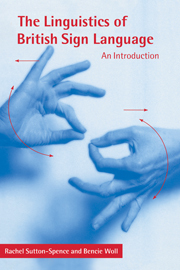 These and other questions are explored in this new introduction to the sociolinguistics of sign languages and deaf communities. 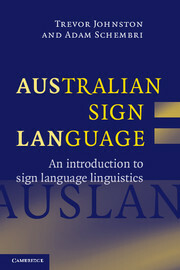 An international team brings insights and data from a wide range of sign languages, from the USA, Canada, England, Spain, Brazil and Australia. 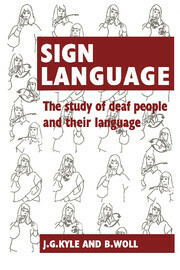 Topics covered include multilingualism in the global deaf community, sociolinguistic variation and change in sign languages, bilingualism and language contact between signed and spoken languages, attitudes towards sign languages, sign language planning and policy, and sign language discourse. 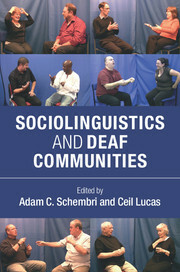 Sociolinguistics and Deaf Communities will be welcomed by students of sign language and interpreting, teachers of sign language, and students and academics working in linguistics. 7. 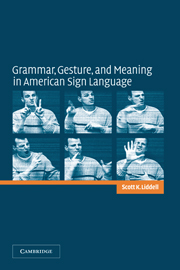 Language attitudes in Deaf communities Joseph C. Hill. Adam C. Schembri is Director of the Centre for Research on Language Diversity and teaches on the Linguistics program at La Trobe University in Melbourne, Australia. Ceil Lucas is Emerita Professor of Linguistics at Gallaudet University, where she taught from 1982 to 2013.